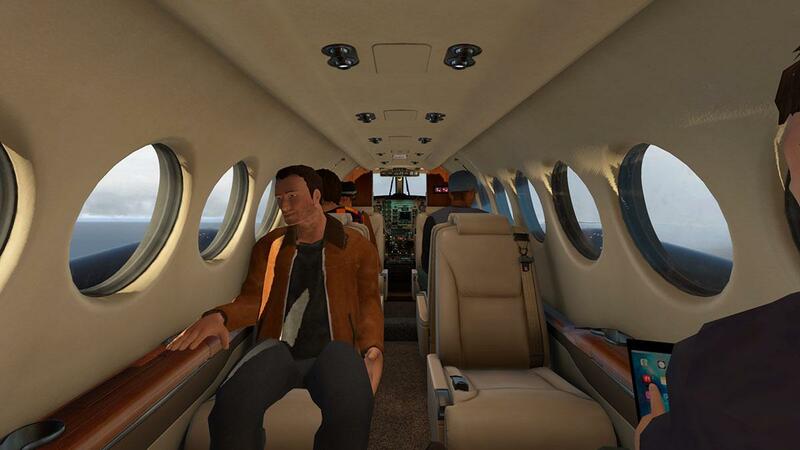 Pre-release views were everywhere then there was nothing for a few months... then suddenly we have the actual release! 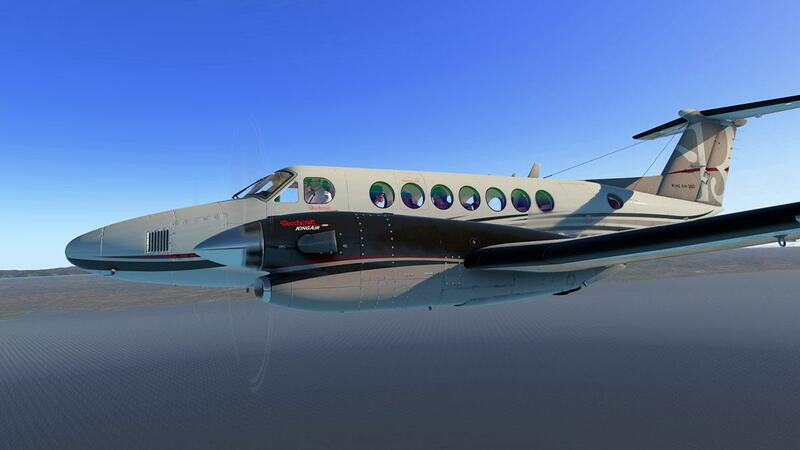 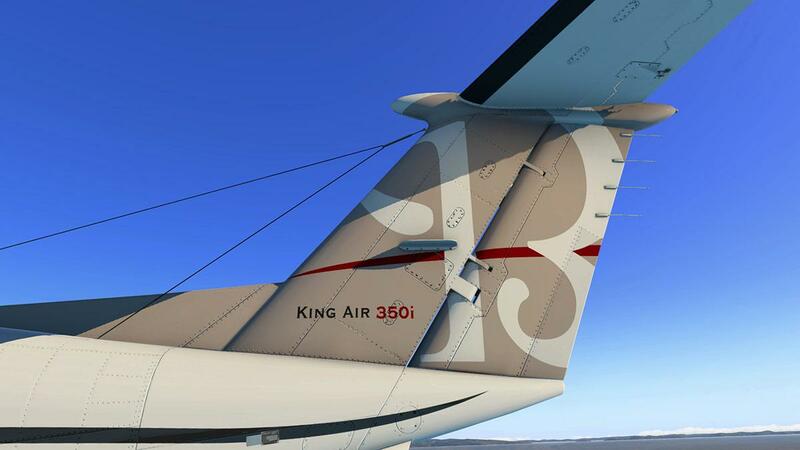 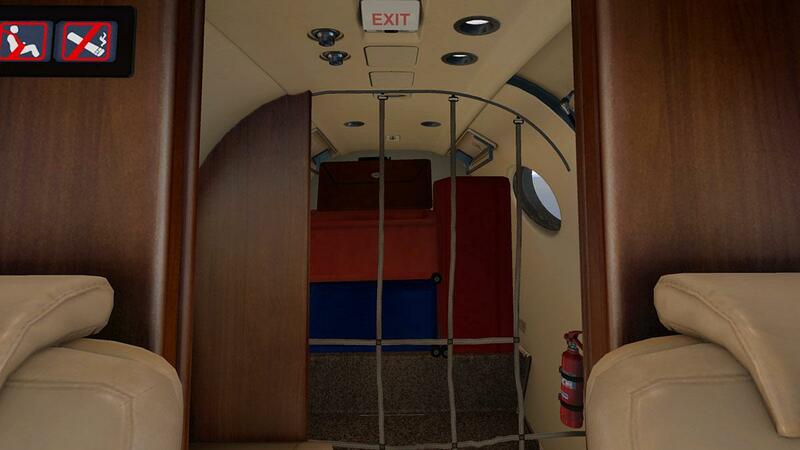 Welcome to the Airfoillabs King Air 350. 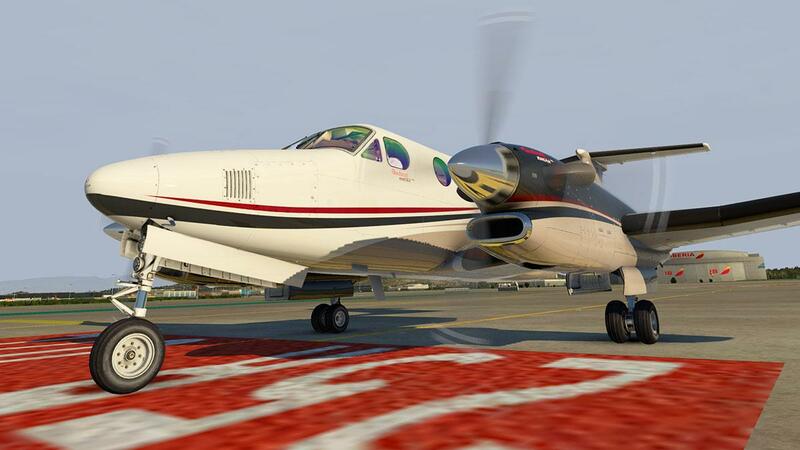 Previous release of the C172 from AirfoilLabs was an interesting and if very different take on the usual type of aircraft from say the likes of Carenado or vFlyteAir... you either loved the 172SP which many did, or found the 172SP a bit of an odd one out... my take was a boot in both camps, so the King Air 350 is an interesting next step on the same path, I think it will be excellent. 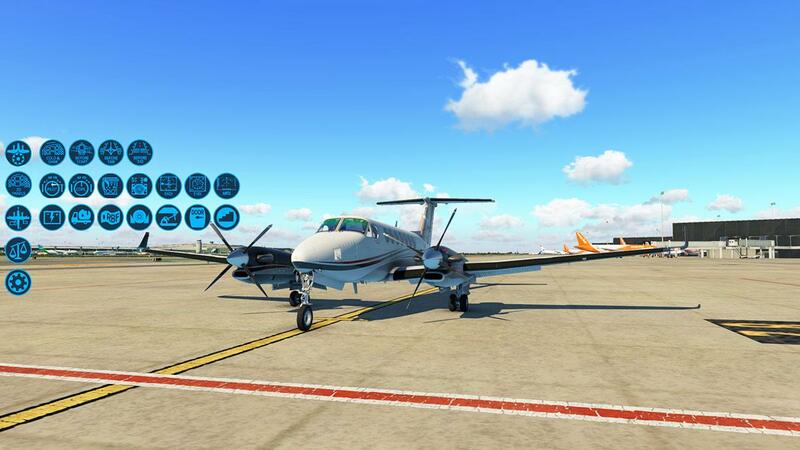 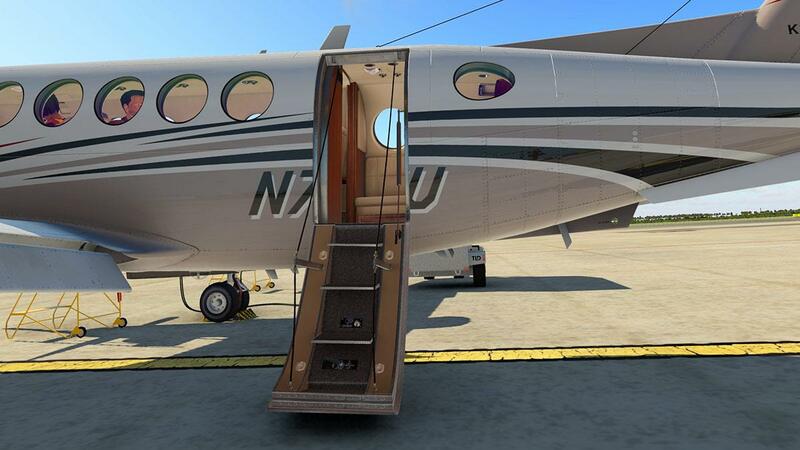 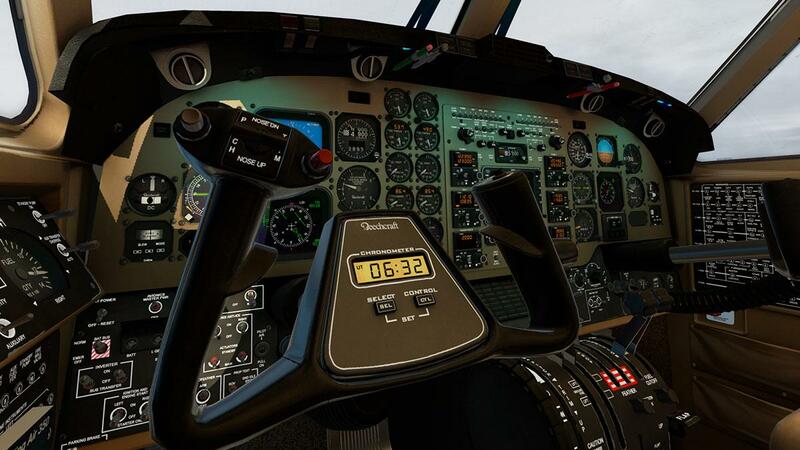 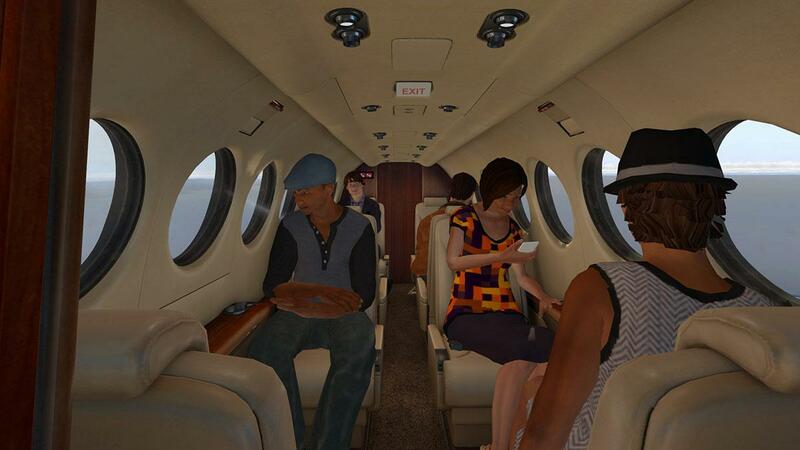 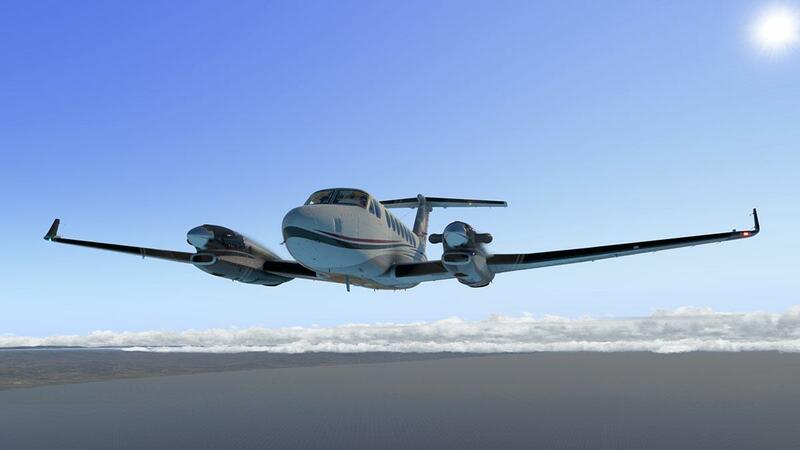 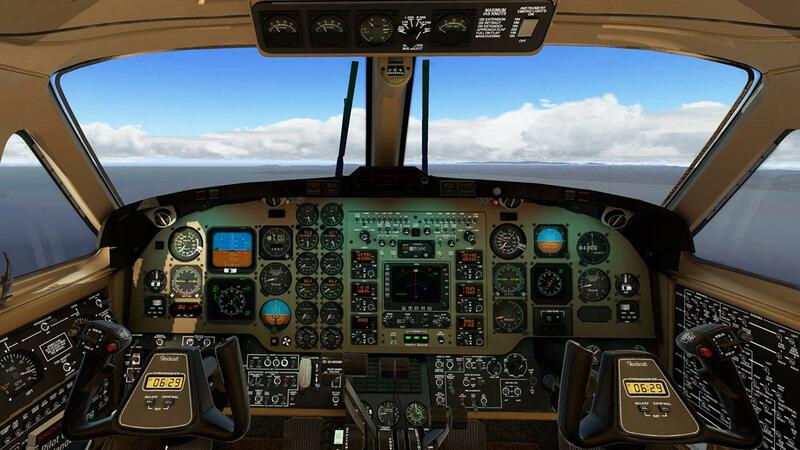 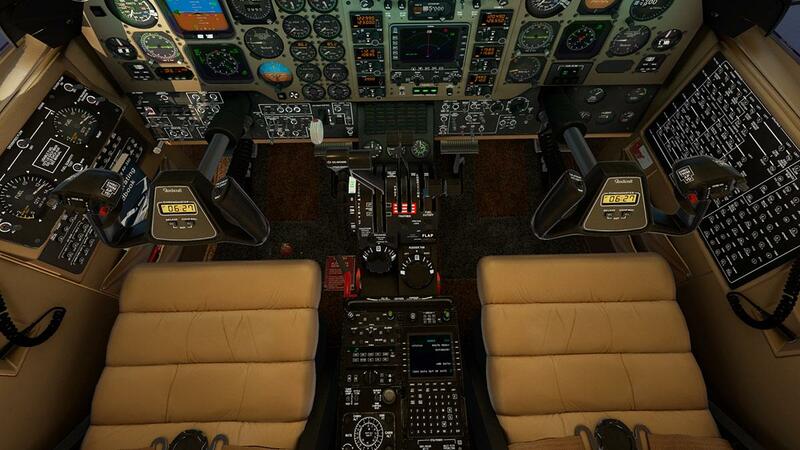 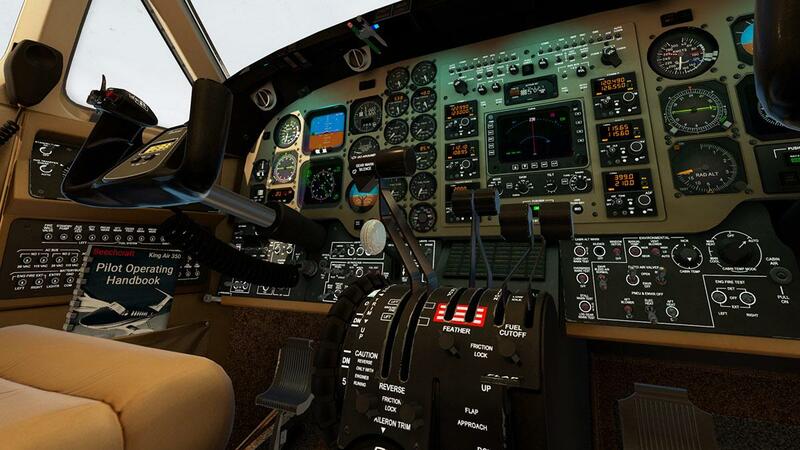 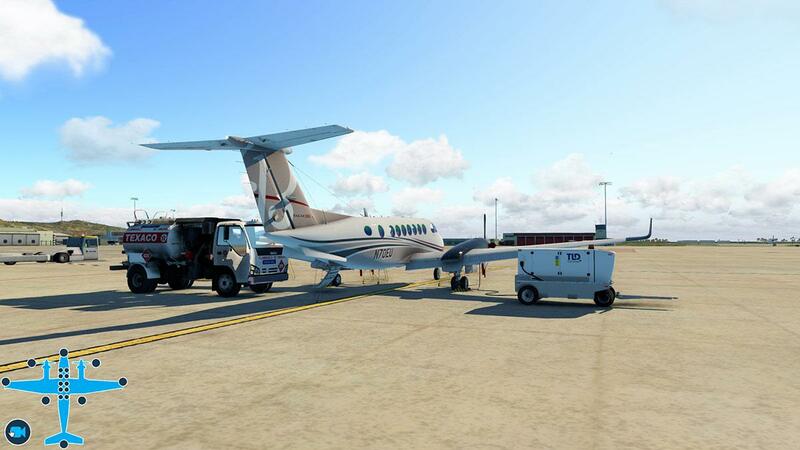 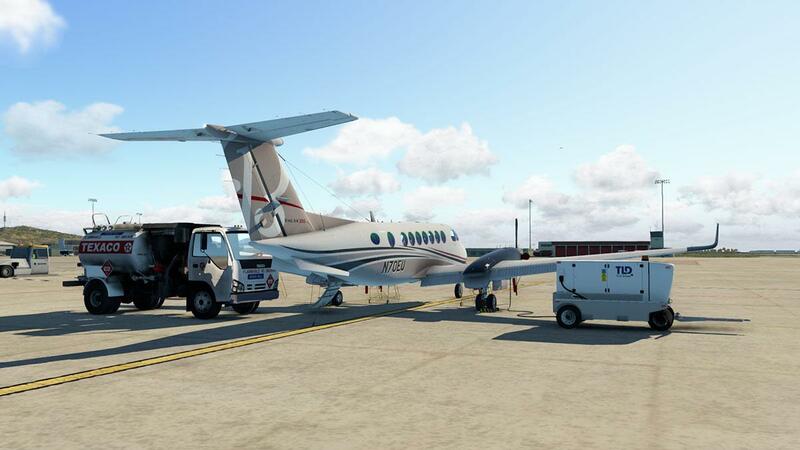 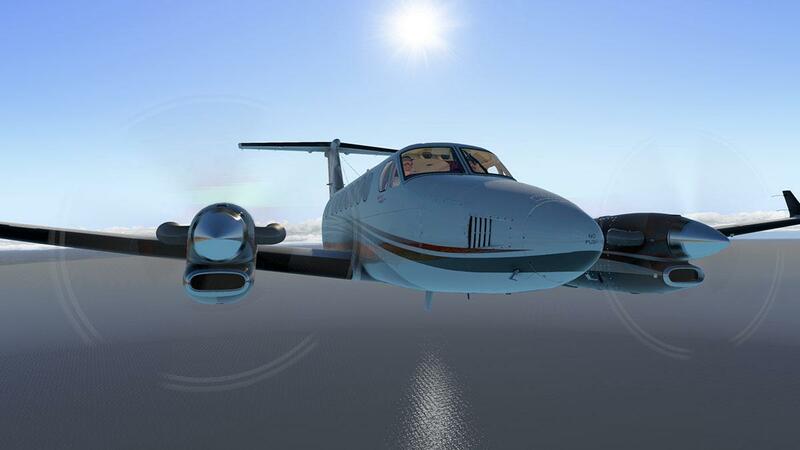 Main feature is a new plugin called "XJet" a new technology plugin system for X-Plane 11 that provides licensing, software distribution, automatic updates as well as full integration in X-Plane 11 via the newest X-Plane SDK. 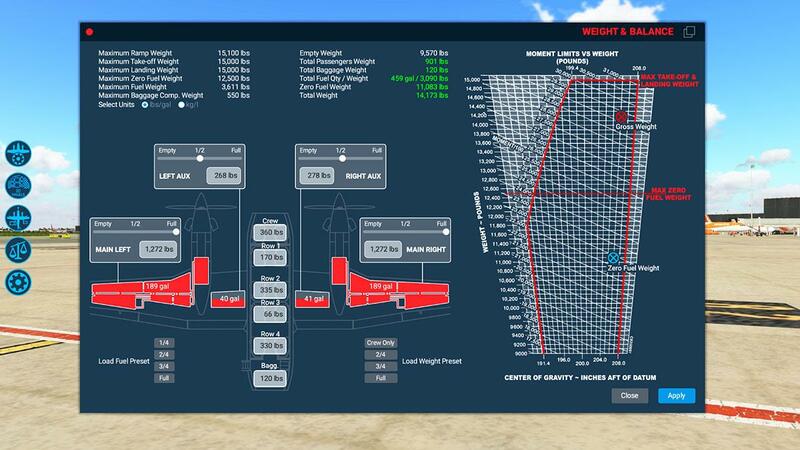 The XJet plugin is still LUA based but quite different from the standard SASL plugin system. 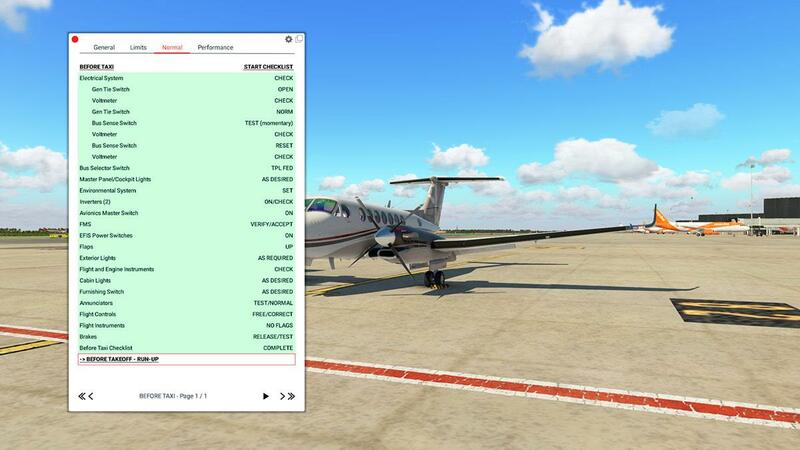 Menus are comprehensive with Aircraft Setup, 2D Panels, Active and Static elements, Weight and Balance Panel and Settings panel. 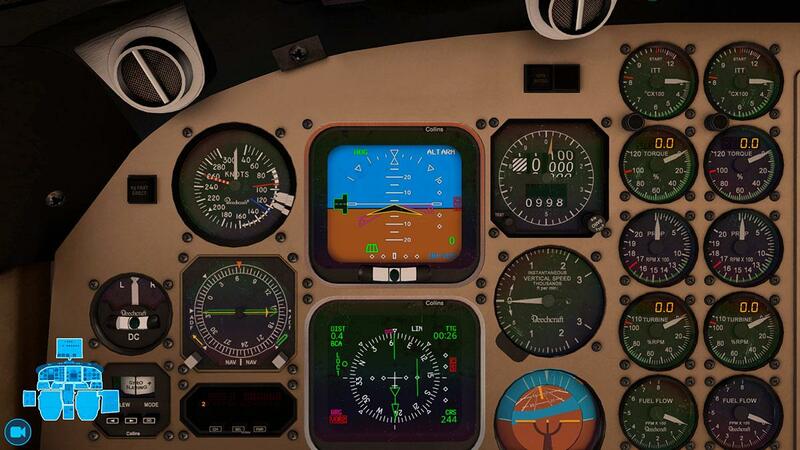 There is a walkaround feature and an instrument panel closeup feature as well. 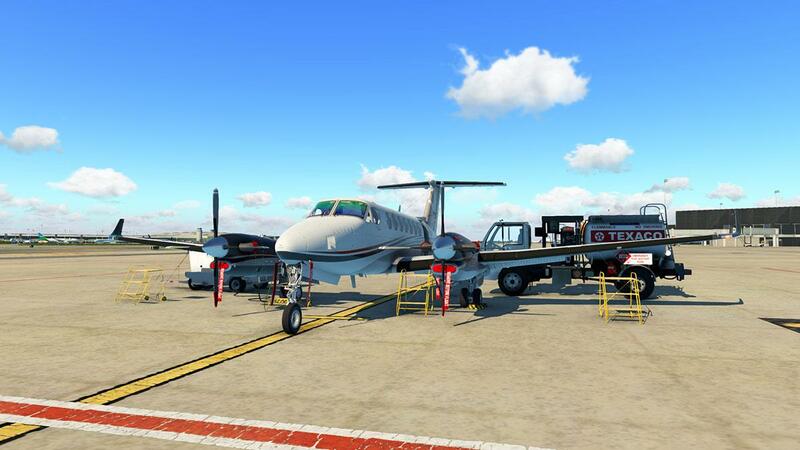 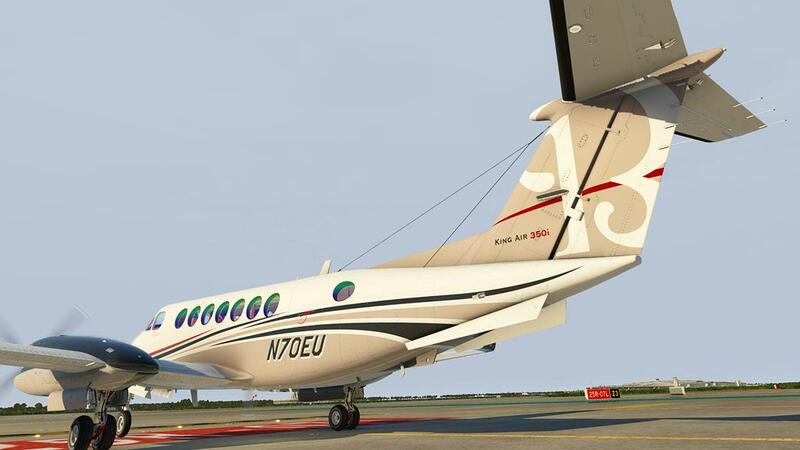 Overall an excellent aircraft... Now available at the X-Plane.OrgStore! 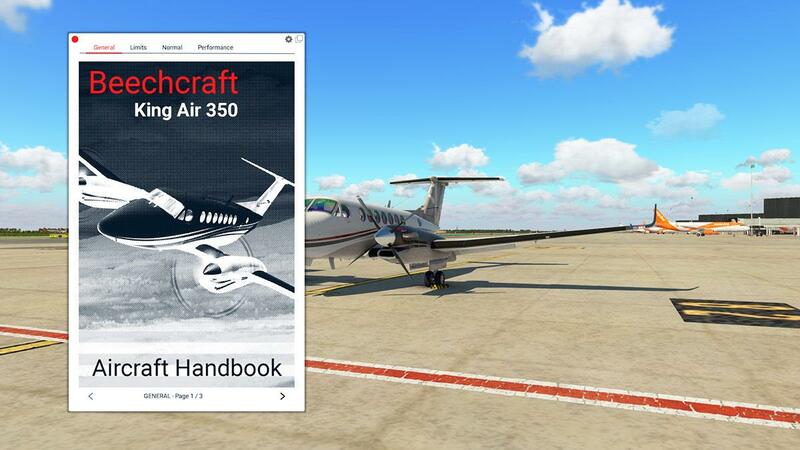 Nowhere on Airfoillabs' website, the user manual, or on the Org.Store description is there any indication the 350i is the intended model.